I love living on a budget and with this blog, I can share the benefits of simple living far and wide. My appreciation for living economically began after college, when I moved across the country for a temporary job. Six months later, I moved again. Living a “nomadic” lifestyle can work if you reduce the amount of baggage that you take with you. Now, I am settled in my career and living in a city that I love, but the lessons from those first years have stayed with me. There are lots of ways to cut down on your energy bills. Whether you live in the warm climates and use AC or a colder climate and require winter heating, I guarantee you there is room to shave money of your energy bill. Certain long term investments like 1) buying new windows, and 2) considering solar energy can lead to long term savings. But for a more immediate fix consider Energy Efficient Light Bulbs (I like these the Most). The best way to begin anew is by getting rid of your old, extra, or unused possessions. 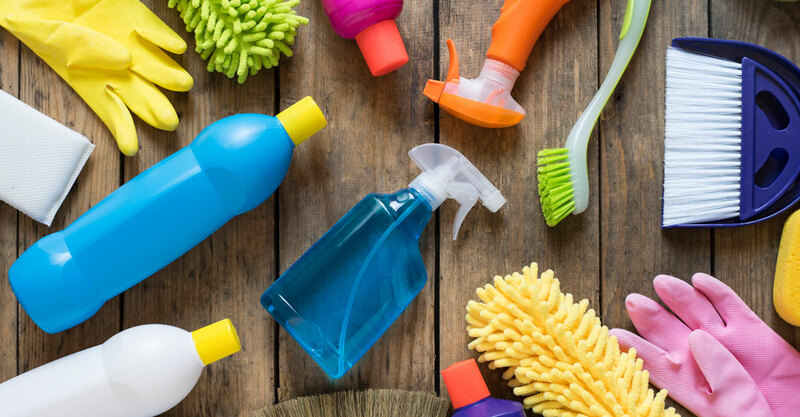 Regular spring cleaning is definitely a must for a frugal lifestyle. When you start with less, you realize that it’s easy to maintain simple living patterns. Only keep things that are useful, meaningful, or give you joy. What do you with all the extra stuff that are still usable? Sell them or give them away. Spring cleaning is also the time to reorganize and create new routines. Arrange cupboards and shelves so daily necessities are in plain sight. This helps reduce your shopping trips and prevent unnecessary purchases. Downsize (not downgrade) your home. Do you really need a 3-story, 6-bedroom home? Even after the kids have moved out or if you’re single? Owning a large home can be more trouble than it’s worth. If living frugally is on your agenda, it may be time to downsize. A common misconception is that you will lose your quality of life when moving to a smaller home. In reality, the opposite may be true. Downsizing can help you live better by forcing you to purge old items. A smaller house also means less time spent cleaning, less real estate tax, and smaller utility bills. Most people rarely update their insurance policies. I know I would personally go 5+ years without really thinking about my policy. However, making insurance companies compete for your business almost always leads to savings. Even going 12 months without an accident automatically can put you in a lower risk profile. You will never know, if you don’t ask! My top resource is to use a service like BetterQuote here to get the best quotes from reputable companies. Buy secondhand items when you can. When I started working in an office, I needed to purchase a whole new wardrobe. Discount stores like Savers, literally saved my budget. With a little patience, I found great secondhand garments that looked great and cost a fraction of brand-new items. You know what they say: one man’s trash is another man’s treasure. The key to second-hand shopping is to become familiar with the different types of stores in your area. Take advantage of holiday sales and search carefully. You just need to check items carefully for damage. Also, make sure you only buy items that suit your current lifestyle and fit you perfectly. Otherwise, you waste money on “bargain” items that end up cluttering your home. Fashion-minded? Consider checking out Rent the Runway for discounts on name brands. Going out to eat is expensive, especially if you’re in the habit of eating take out during the week. Buying produce in season, brown bagging your work lunch, and cooking breakfasts at home can drastically cut your food budget. These strategies can save you thousands of dollars yearly. Also, embrace leftovers. 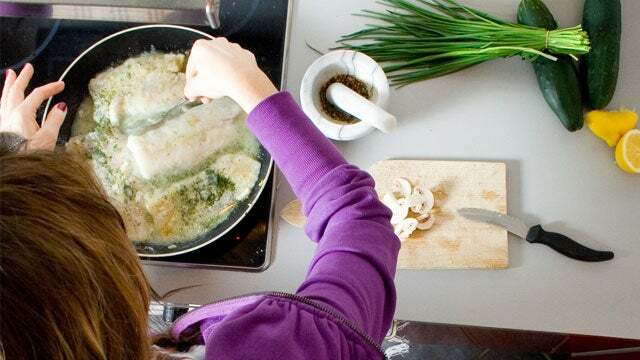 Here are a few ideas for frugal meals that can be done at home. Stick to ingredients that can be used in many different recipes. Eggs, bread, oats, tomato sauce, rice and pasta are staples that make many frugal shopping lists. Do price comparisons & Use rebate apps. Have you ever noticed how the same item at one store may be more expensive at another? You can usually buy cleaning supplies and spices at half the price from dollar stores or discount retailers. Also, try searching for deals online. Vitamins, for instance, can be purchased in bulk on Amazon and other e-commerce centers. Another idea is to compare the prices throughout the year. Some items are cheaper during certain months or seasons. Concoct your own cleaning solutions. Commercial cleaners are usually expensive and filled with harmful chemicals. 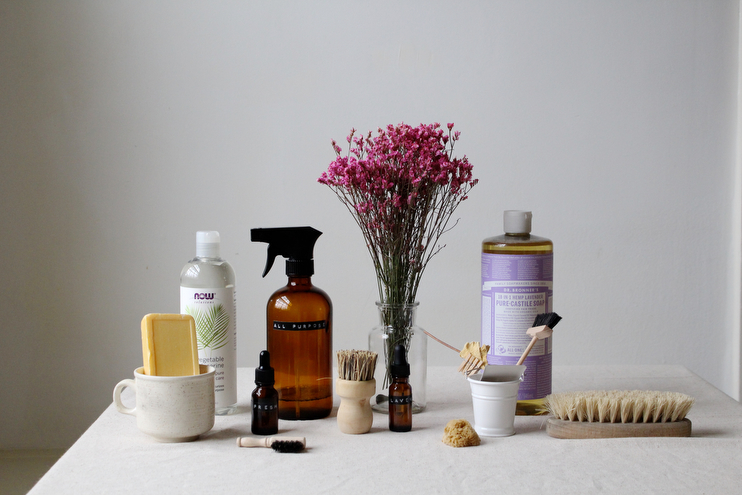 It’s safer and cheaper to create your own cleaning products at home. You can use simple ingredients like baking soda, hot water, vinegar, lemon, vegetable or olive oil and essential plant oils. Grandma can probably teach you how to make effective DIY cleaning solutions. Or, you can click here for tips from Apartment Therapy that will clean and freshen the whole house. The sky is really the limit when it comes to uses for old jars, but the most common are storing leftovers and dried food. Reusing glass jars will help cut plastic pollution in your home. Of course, they can also be decorative (especially country-style Mason jars). You can use old glass containers for bathroom storage, as candle holders and plant holders, like these terrariums. Do you want to save money? Skip the gym and go outside! Running, walking, hiking, swimming and aerobics are all exercises that require very little money. Often, a good pair of shoes is all you need. Another great option is calisthenics or bodyweight training. Benefits include little to no start-up costs, the flexibility to exercise anywhere, and the ability to be creative while working out. You can also look for videos online that teach you how to work our specific areas of your body. Regardless of which exercise you choose, there are many reasons for foregoing the gym. Fill up on natural antibiotics. Being sick is no fun. What’s more, your wallet can take a beating from doctor’s visits and expensive medicines. In addition to getting a sufficient amount of rest each night, eating a healthy and well-balanced diet can provide you with all the vitamins and nutrients that will keep your body strong. At the slightest hint of an infection or cold, I like to power my immune system with natural antibiotics. There are many that you can choose from, but I highly recommend garlic, ginger and honey. Depending on the ingredient, you can eat them raw, steep them in tea and add them to soups. Walk, bike, or take the bus. There is no way around it, gas is expensive. Fees like car maintenance, insurance, and parking all take a big chunk out of your budget. It’s a good frugal move to take advantage of public transportation when you can. I also recommend cycling and walking over driving. While gas can cost up to hundreds of dollars a month (depending on the type of vehicle), a public transportation pass may be less than $100 per month, even only $40-60 in certain cities. You also reduce your carbon footprint and get more exercise. When you do drive, carpool. Organize a carpool schedule. You can do this with co-workers who live close to you, other parents from your children’s school, and activity partners. There was a time when a colleague lived a couple blocks from my apartment. Since we had the same schedule, we alternated days driving each other to and from work, cutting our weekly gas costs in half. Commuting with a friend was also a lot of fun and helped strengthen our friendship and professional relationship. One of my favorite things to do for Christmas is to bake a few different types of sweets and put them into gift baskets. 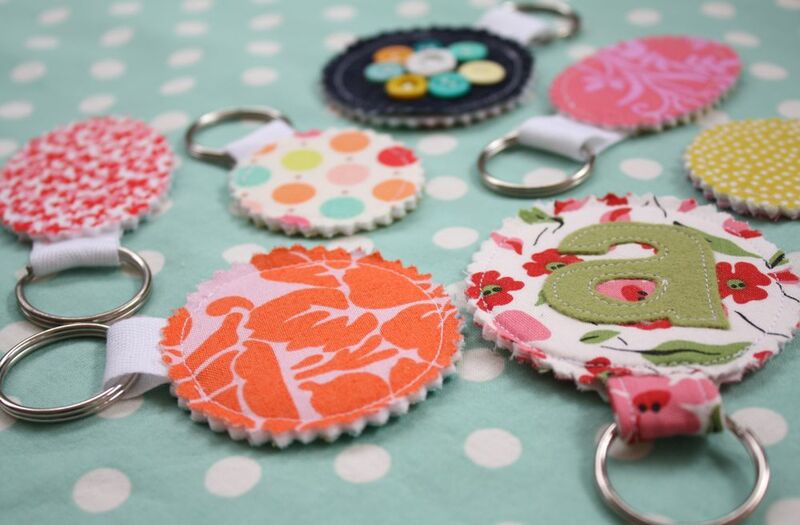 Not only do my friends and family love the homemade touch, but making my own gifts helps me to save a lot of money. Other gifts that you can make at home are body scrubs (using brown sugar and vanilla), sewing pillow covers, knitting hot cup cozies and painting canvases. You can also give the gift of your time by helping a friend de-clutter, offering to babysit or doing yard work. Nearly 17% of adults in the US are considered smokers. This is a costly habit in terms of money and health. The price of one pack ranges from $5 to$8, depending on the state you live in. An average smoker will go through approximately 20 cigarettes per day. Quitting this unhealthy habit can extend your life. Other negative habits include heavy alcohol consumption and drug use, and the effects of cutting them out will be life-altering (for the better). How to Quit? Getting with a program is probably the best way to quit for good. Signing up for a program like Allen Carr’s here might be the best investment you make. Skip the junk food and fast food. Do you like snacking on chips, cookies, and sodas? Is the local drive-through a part of your regular diet? 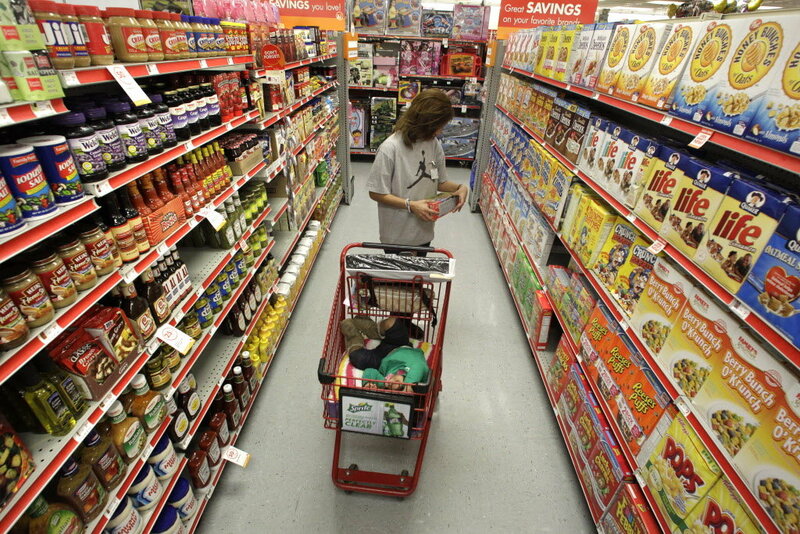 Better check your grocery bill, as the cost of convenience food can add up. These items are full of empty calories and leave you feeling unsatisfied. Cutting them out (or even cutting back) will reduce your food expenses and doctor visits. If you’re hungry, homemade snacks, fruits and vegetables are more affordable options. They are quite filling too. Some families prefer to drink of mineral water because their tap water is not safe. If so, buying a water filter (to remove the impurities that can come from old pipes) can be a major investment. 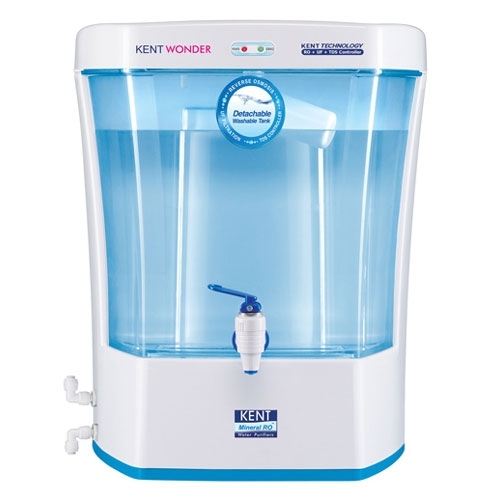 With a filter, you will always have access to crisp and clean water at home. But for most areas in the US, tap water is a quite safe and free. My favorite water filter off the shelf is the Alexapure Pro available on Amazon. Gardens are pretty, but they can also be extremely useful. Do you have a yard to work with? You can grow edible plants like herbs, fruits and vegetables. 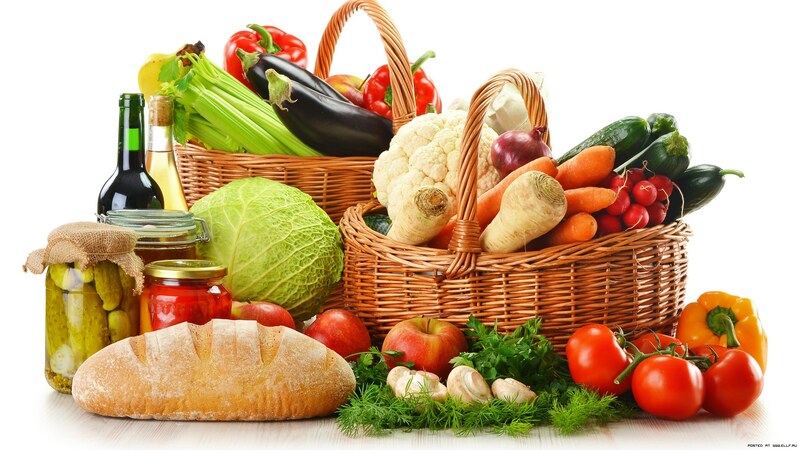 Your harvest will help reduce the size of your grocery bill and increase the convenience of cooking at home. Urban farming and container gardening are also good options if you live in the city. What if you live in an apartment and have little to no outside space? Take a look here for a list of 16 plants that grow healthy indoors. Credit cards are convenient but the interest rates are more trouble than they’re worth. Of course, it is possible to live without credit cards, but I don’t recommend getting rid of them entirely, as that may affect your credit score. If you prefer to use plastic regularly, a good rule of thumb is to charge an amount that you already have in the bank. That way, you can pay for the entire purchase as soon as the bill arrives. Cutting back on paper is great, but did you know that online bill payments can also save you money? Since everything is done electronically, you bypass the cost of stamps and envelopes. And of course, you have the added benefit of safe and convenient payments that are recorded for easy tracking. Entertain more at home and go out less. Every Friday, my friends and I gather at one of our houses for dinner and games. Each person contributes by bringing a dish or drink and we enjoy a fun night together. Sometimes, we will head out for one drink but only after eating a heavy meal at home. There are many ways to entertain at home. Potlucks, board games, book clubs and garden picnics are a few ideas for having a frugal social life. Do you need to organize your garage, attic or basement? 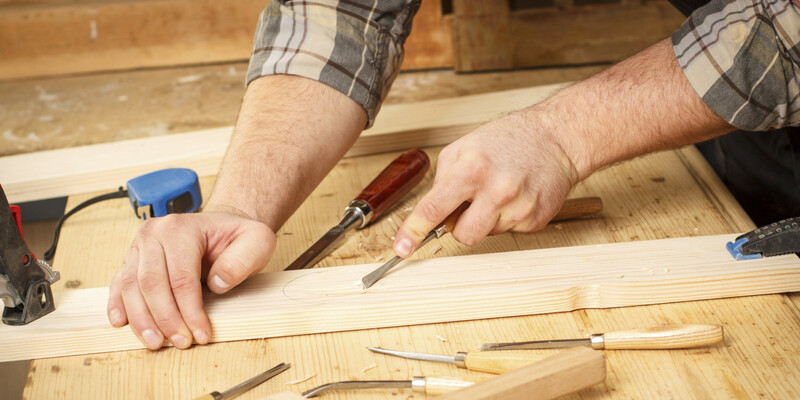 Now might be the right time for learning how to build your own furniture. Shelves are a great DIY project for beginners. You can also use recycled materials or start a DIY project with family members. Maintain simple auto routines, whether at home or in a garage. If you live in an isolated area or your city does not have good public transportation, preventive car maintenance is a must. 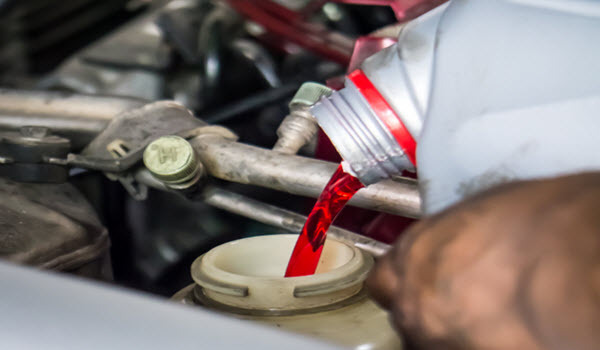 Check Regular tune-ups and keeping a healthy level of gas in the tank can help extend your vehicle’s lifespan. Check out this schedule for the recommended maintenance routines. Aside from saving dollars on repairs, it can also save your life. Purchase flight tickets on Tuesday or Thursdays. Airfare can be quite expensive, but you can still make them work while living on a budget. Did you know that some days are best for both purchasing tickets and for flying? Here you can find some “insider” tips, like flying on Tuesdays instead of Fridays and comparing airfares between airlines. Cut and treat your hair at home. A trip to the hairdresser for cuts and conditioning treatments can run anywhere from $30 to $60, depending on the stylist. Skip the parlor and cut your hair at home. You can also treat or color your hair without spending a lot of money. Here, you will find a list of key ingredients that will help you create a number of treatments. Some of the items on this list (like bananas and vinegar) may surprise you! 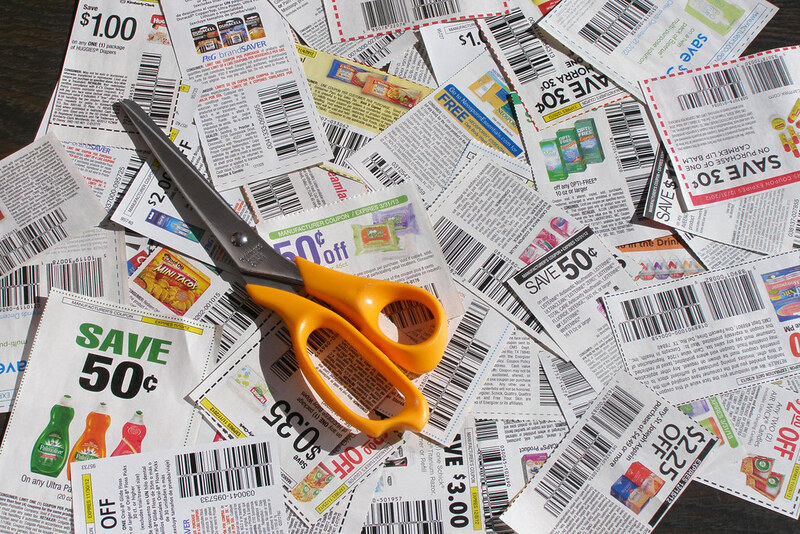 Although it’s common sense, no list on frugal living is complete without mention of coupons. Search the newspapers and your local store catalogs for these money savers. 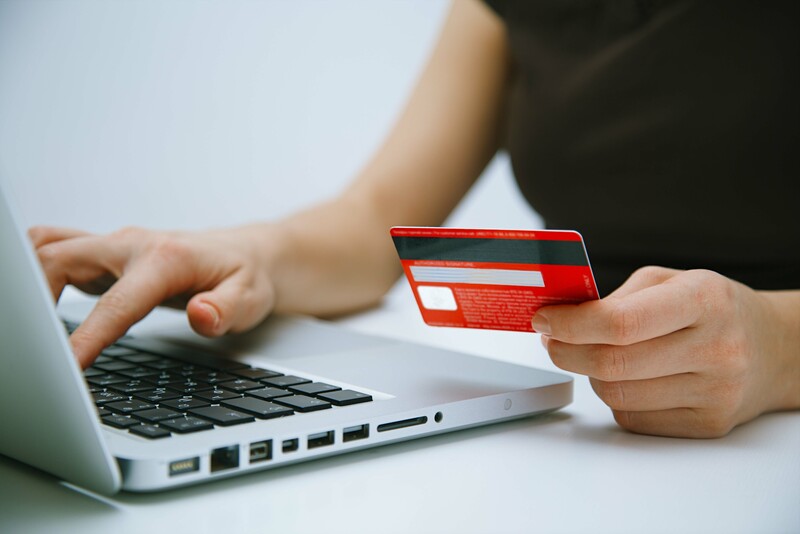 When shopping online, I would HIGHlY recommend using services like Ebates to ensure you are getting discounts on the items you normally purchase. Make sure you only buy things that you will actually use. Plan your week’s schedule in advance. 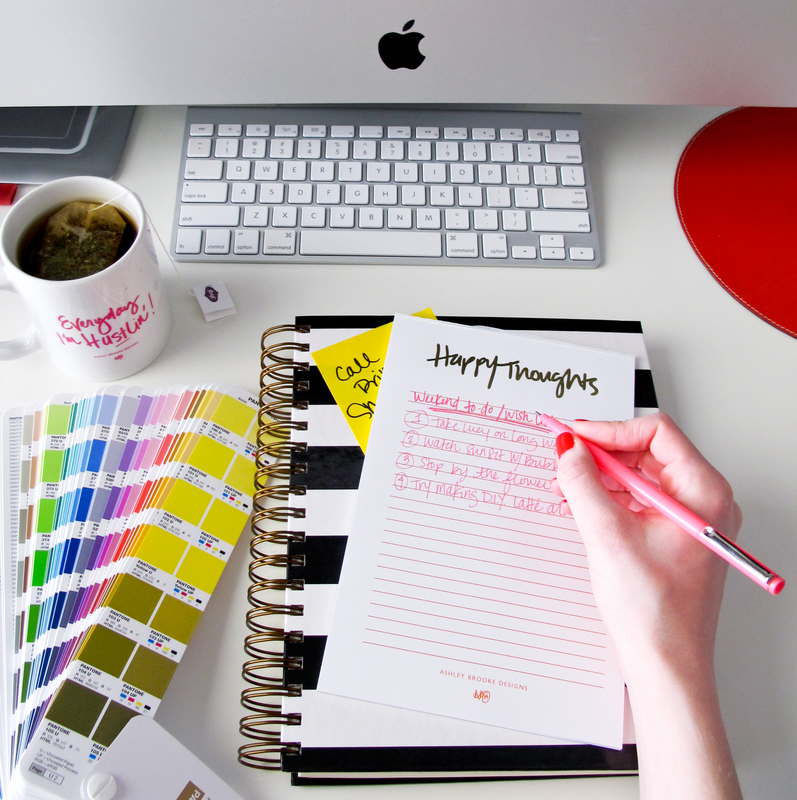 A little preparation can go a long way, and I schedule specific activities for certain days to help me progress through the week smoothly. For instance, Sundays are my market and food prep days, when I cook and organize my meals for the week. I also group errands, so that I won’t need to go to the same area of town on different days of the week. This practice has helped me save time and cut back on transportation costs. If you’re on a strict budget, it is a good idea to wash clothes by hand. 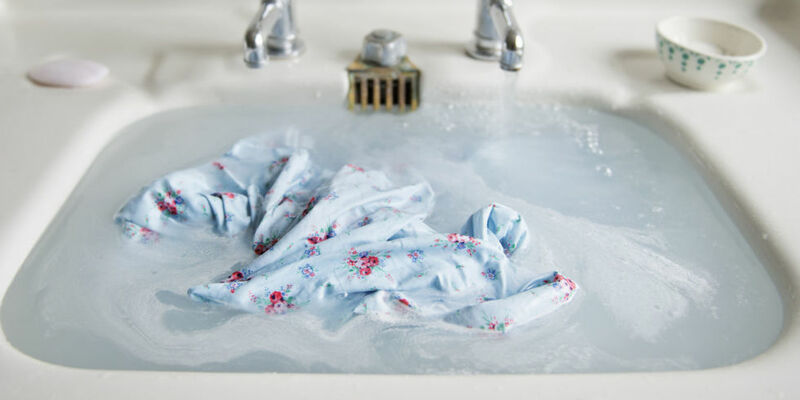 I prefer soaking dirty clothes in soapy water followed by a quick rub and rinse. This helps me save money on electricity, water, and laundromat fees. Clothes also last longer, so it is a good strategy for delicate items. To save even more money, skip the dryer and follow the next tip. Hang laundry on a clothesline. I prefer drying my clothes outside instead of in the dryer. Once again, cutting back on machine use also reduces utility bills. My clothes and linen also smell awesome after soaking up the sun. Buy store brand groceries and products. A major line item in my spending comes from food, which is why I focus much of my frugality efforts on grocery costs. Here is another gem: buying store brands will get you similar items for a lower price than the more popular brands. While generic means cheap, it doesn’t necessarily mean poor quality. This list will help you pick more affordable options for your shopping list. Pro Tip: You can also get on certain lists like this to receive FREE samples from major brands looking to gain exposure. Look for free activities to do in town. Outdoor movie nights in the town square, a walk on the beach, perusing a harvest festival and relaxing to music in the park are all ways to get out and about without spending money. Especially during the summer months, cities and towns provide their residents many opportunities to explore and enjoy the sun. This is by far the most effective way to sustain a frugal lifestyle. For a month, track how much money you really spend each day. List all the instances where you paid for something (including online transactions) and the amount you spent. You can use a paper notebook for this or try recording this on an app. This habit helps you know where you are financially and areas where you need to cut back. At the end of the month, you can also use the information to create a realistic budget. Living frugally is easier than you think. I never feel like I am living without the essentials. My clothing, furniture and home are completely presentable, and (in my opinion) quite trendy. Living frugally simply means recycling, removing unnecessary purchases and paying a little more attention to where your money goes. If you like these tips, share this list with your friends or add your comments below. The library is a great source for not only books, but movies, kid’s activities, and sometimes free or low-cost lectures. The dollar store is a good place to buy home office supplies such as notepads, envelopes, pens, pencils, plus party supplies (wrapping paper, bows, bags, cards), food storage, towels, and on and on. I think #30 is the key to everything. Once you start tracking your spending and seeing how much you spend on certain categories, it makes you think twice about future purchases in that ‘category.’ The real eye opener for us was our monthly spend on food! We are much more mindful about how we plan and buy our food than we used to be! I think this is a great list of frugal living tips. I really liked the one about scheduling your week in advance. I love having my week planned and don’t know what I would do without my schedule. It helps me plan everything from what we will have for supper that night, when I can have friends over, and when I can work on my garden. Thank you for sharing these!